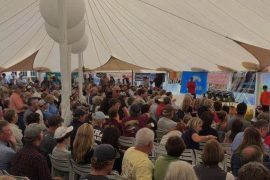 Taking place in just a few weeks, The Final Sail, the grand finale of the Quest for the Crest Sailfish Series, kicks off in sunny Key West, FL. 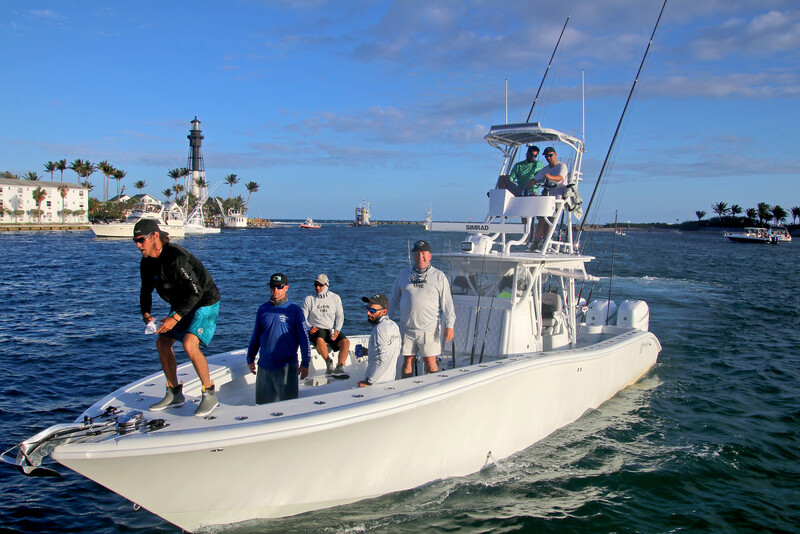 On April 17th the top fishing teams from around the country will arrive at Margaritaville Key West Resort & Marina with 1 goal, to claim the sailfishing world title and don the burgundy jacket. But keep in mind, the Final Sail is a world class tournament all of its own. Beyond the burgundy jacket it has plenty to offer teams even if this is the only event in the circuit that they fish. A projected purse in excess of $900,000 will include a wide variety of payouts including prize money for the top 8 teams, huge daily payouts over 3 days of competition, a winner-take-all $260,000 jackpot, fun fish categories and a grand prize drawing for a brand new truck! The total series purse is expected to exceed $2.5 million and the popular winner-take-all Release Round Up has rolled over again with an anticipated payout of $260,000 at the Final Sail. 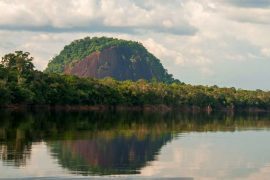 This jackpot is the largest single category payout offered in the history of any sailfish tournament around the world! 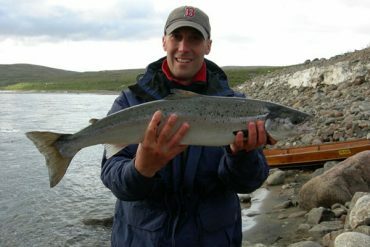 The Round Up is a unique format with four rounds of fishing that spread evenly over the first two days of competition. For each round a random number between one and six is drawn, this represents the minimum number of sailfish a team must release during that round in order to advance to the next. A team that makes it through all four rounds wins the jackpot! After the first three legs, Free Bird is leading with a total of 85 points. Claiming burgundy requires top performances AND consistency. Free Bird has done both by racking up a 4th, 1st and 4th place finish in the first three tournaments of the series. Sandman, the defending champions from 2017, is in a close 2nd with 82 points. Weez in the Keys is in third place with 76 points, followed by Utopia with 54 points, and Reel Captivating with 53 points. Heading into the championship leg of the series, it is still up for grabs! Beyond the major payouts, the tournament festivities are a big reason that so many teams show up to this tournament. Beginning with a Margaritaville Resort kick off party featuring local live music, world-class bites and fully stocked hospitality bars from great sponsors like Landshark Lager, Tito’s Handmade Vodka and Oak & Cane Rum. With Duval Street only a quick “crawl” from Margaritaville, teams will party down for a pub-crawl of epic proportions following Day 2 of fishing! The Costa Crawl on Duval begins with a celebratory toast at the Margaritaville sunset deck followed by stops at Captain Tony’s Saloon, Irish Kevin’s and Rick’s! The world famous Angelina’s Pizzaria will roll in some pub-crawl comfort food during the final stop as well. As an added bonus, anglers participating in the crawl also receive a festive pair of sunglasses from tournament sponsor, Costa del Mar. A Friday lay-day is strategically positioned on the backside of the pub-crawl to give teams the freedom to party hard on Thursday night and rest up for the final day of the tournament on Saturday. Friday afternoon from 5p-7p, a dockside happy hour is scheduled at Turtle Kraals, home of the famous Key West turtle races! Teams will enjoy some light bites and cocktails with the opportunity to see if their turtle has the horsepower to cross the finish line first and bring home the W! 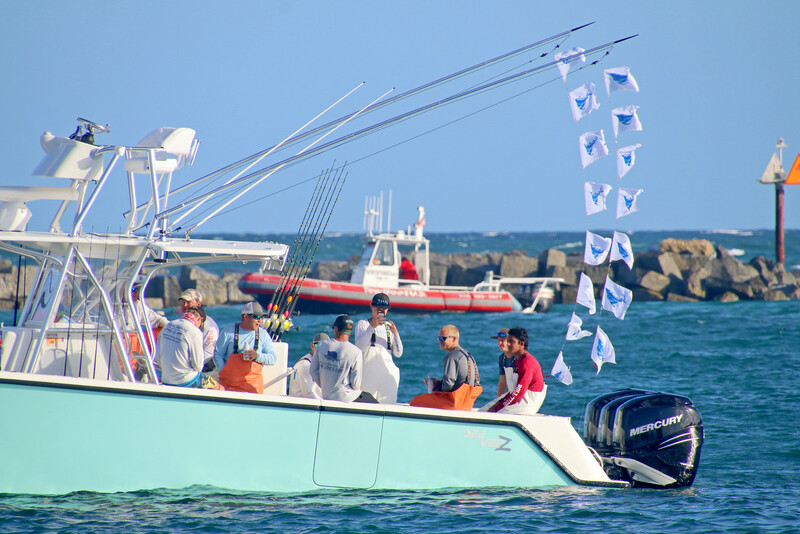 Following the final day of fishing, Final Sail will conclude back at host venue Margaritaville Key West Resort & Marina with a 8pm awards dinner on Saturday, April 21st, where a cash purse near $900,000 will be awarded and a new team will be crowned #1 in the world. Don’t miss the “Final Sail” drawing with a grand prize featuring a 3-year lease on a 1500 crew cab RAM truck courtesy of Joey Accardi Chrysler Dodge Jeep RAM of Pompano Beach. 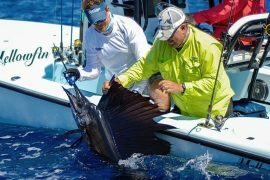 Every team that releases a sailfish in the tournament is entered to win! Following the awards ceremony, a victory party will be held at Irish Kevin’s on Duval Street at approximately 11pm. The last day to register is during the kickoff party on Tuesday, April 17th from 6pm – 9pm. Early entry, valid through March 27th, is $3,750 plus tax. Late registration fee is $4,500 plus tax. Competition days are April 18th, 19th and 21st, with a lay-day on April 20th. For more information on Final Sail visit www.finalsail.com or call (954) 725-4010.